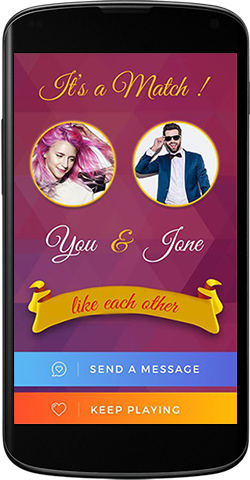 Cupid love is a android dating application template that enables the user to find other users based on location and allows the user to like (Right-Swipe) or dislike(Left-Swipe) to chat and send a date request if both parties swiped to the right (a match). You can configure the android dating application template on Cloud or Shared or VPS hosting server; It must allow 5222 and 5269 ports for chat purpose. The user will be able to Login and signup using Facebook so they don't have to submit all the information as all the details will get retrieved from Facebook, so they are directly onboard to the application use. 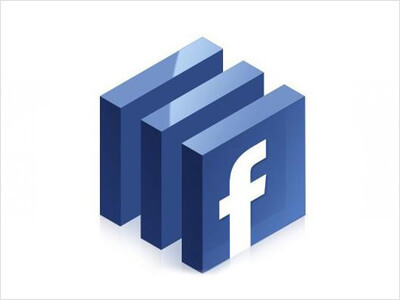 This feature allows the user to directly login/register using Facebook. The user can provide there necessary details like First-name, Last-name email, Phone number, and other information. Once they fill all the details and submit they will receive and verification code in the email. They can enter the verification code and can register. They can update their necessary details, and they can upload their profile photo from the gallery so that other users can see the user's picture. 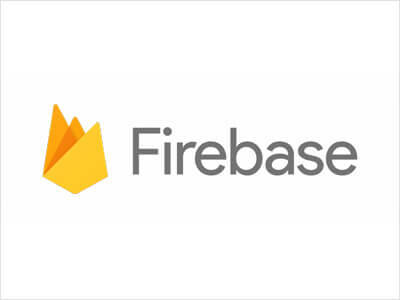 As in Location base user listing. The user will have listing around his/her location they can check their details. 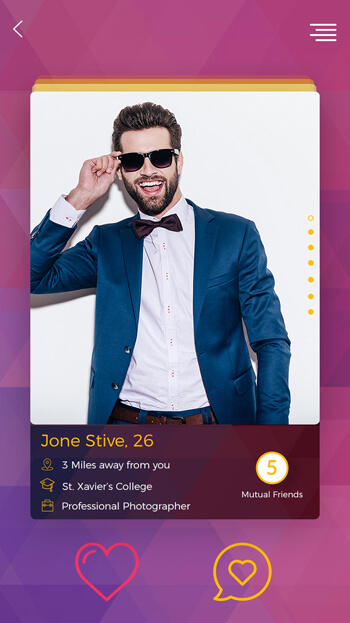 Once they click on the bottom part of the card, they will be able to see other user profile details, Such as there Profile image, Age, name, Height, About us, other necessary information. 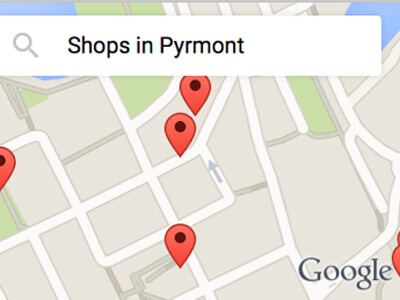 Location change functionality allows the user to change location around the world. If the user wants to see other user profile from a different region, then they can see using Location change. They can change their location anywhere around the world and check profiles. 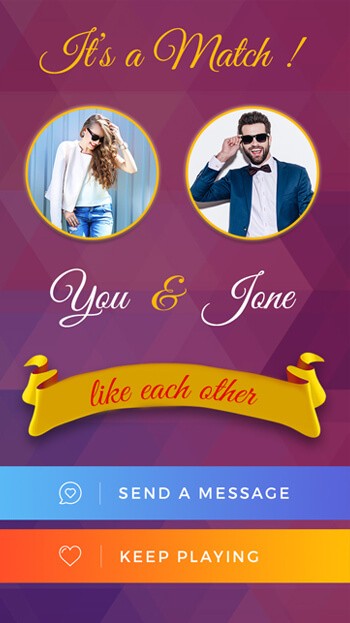 The user can keep swiping right to like the user of his choice, and if another user also like back, then it will become a match, and now they can chat with each other. Once there is a match between users, they can chat with each other. 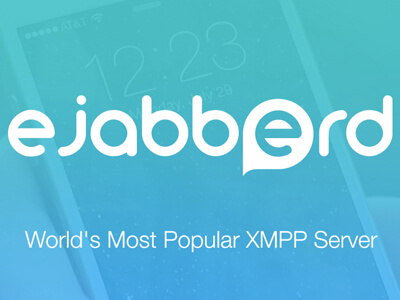 CupidLove having Instant messaging using XMPP server. Not only Instant messaging having other advance feature like Online-offline user that indicate the other user is online or not. As well as last seen of the matching user, so the user comes to know when matched user was online. One of the most advanced features is the Date Request. The user can send the matched user a date request. 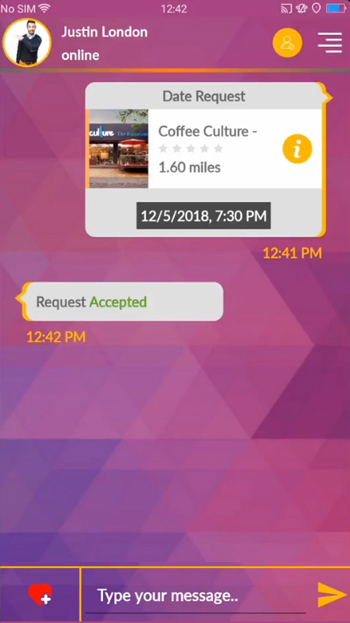 From the chat screen, they can select the type of Date request “Fun,” ”Food,” “Drink” etc. Based on the selection they will have a list of places around him. They can select one of them and then they can choose Date and time for Date Request. 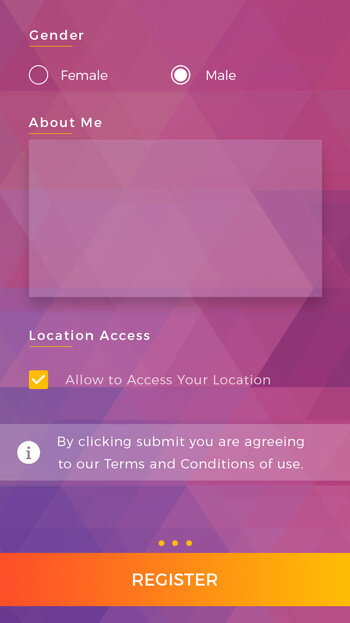 Once they click on Send Button other users will be notified, and Other users can accept or Decline based on their choice. User can send date request to the matched user. Date Preferences are the user interest area on Date request. Like some People like Food or some people like Drink so based on Date Preferences, they can select their choice of date request. Once the user is matched and they are chatting with each other and found other user fraud, then they can un-match the user. So they are no more matched, and they will be not able to chat with each other. If match user is misbehaving, then the user can permanently prevent that user so that user profile never appear around his location. Even Blocked user never will be able to contact user again. Many times user forgot their password. So if they want to recover their account, then they can change their password using Forgot Password. The user needs to enter their Email and Click on verify. It will send a verification code. A user has to enter the Verification code sent to their email and change their password. If some user is uploading adult content, then the user will be able to Report this user#. Once they Reported later, the admin gets notified, and admin can permanently block this user from the application. Blocked user will not be able to use the app since he will get only “You are Blocked” Message screen. CupidLove having monetization. 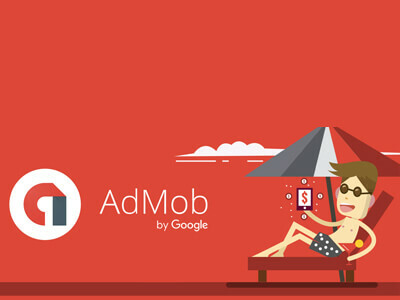 App serves the Google Admob within the application. CupidLove online dating template having banner ad's and interstitial (Video) ads. Banner ads showed at the bottom of the page and interstitial will be displayed after the specified number of swipes. If the user wants to get rid of Ad's and they need smooth interaction with the application, then they can remove ads. They can Remove ad's using In-App-purchase. Match:- If the opposite user like back from the notification list then the user will receive a push notification for the match. Chat:- Since we are having Instant messaging. If the matched user is offline, then the opposite user will receive Push-notification for the message. Some time admin user want to send push-notification to specific or all user, so CupidLove dating app template for android has the functionality to send Push-notification from admin panel. Admin can send a message along with Push-notification. Admin will have a list of the user either he can select a specific user or post to all. Nowadays almost all user are active on Social media. 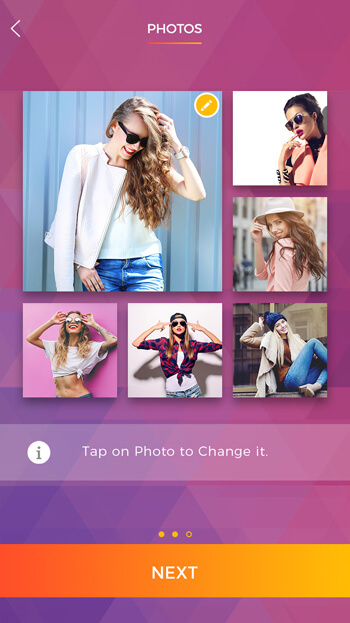 So if they want to import their images from the Instagram then CupidLove dating app template for android having the functionality to import the Instagram Photos to their profile. 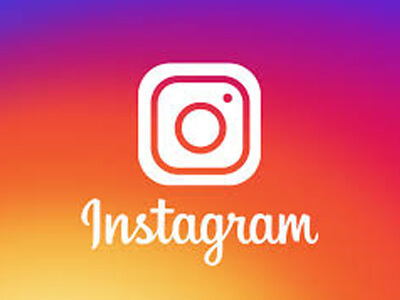 They have to log in to their Instagram, and they can easily import their Images. Dating application can be used across the world. 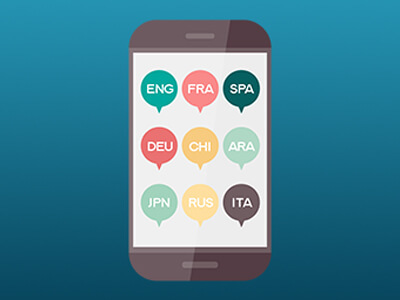 Different country has a different language.CupidLove dating app template for android having the functionality of Multi-Language. Some Arab country has an RTL language. We are also having the support of RTL. Apart from the CupidLove Android application, we have a Powerful admin panel as well. We are having functionality Enable-Disable AdMob ad's, Add language, Send Push-notification, List of users, User Details, Edit User Details, Block-unBlock user. Reported user list, sample data, Configuration and many more. We have a Very informative Dashboard that includes active user, Register User's, weekly registered users. Registration Statistics on Dashboard Register User's, weekly registered users. Some time admin wants to enable-disable ad's in the application. If the admin doesn't want to show ad's for the newly registered user, then the admin has the option to disable ads. Also, the admin has the opportunity to disable ad's for all users as well. Some time Admin user want to send push-notification to specific or all user, so CupidLove mobile dating app template having the functionality to send Push-notification from admin panel. 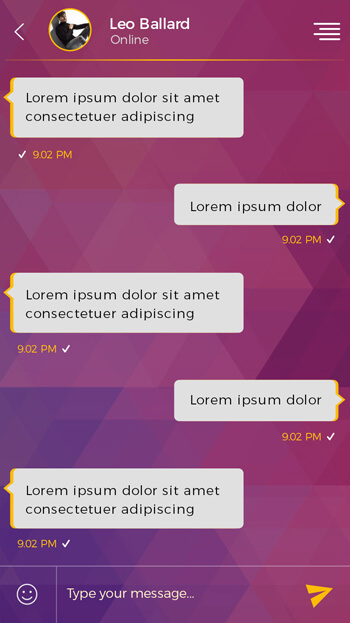 Admin can send a message along with Push-notification. Admin will have a list of the user either he can select a specific user or post to all. Admin can see all the registered user. Admin will have a list of user's with the profile picture. Also, the admin will have the option to search the user. Admin can see the User profile by clicking on the particular user profile. Admin also has an option to edit the specific user profile. By selecting any user, profile admin can edit the chosen profile. If Application is a startup, then there will be no user of the application. So we have sample data using which admin can create some dummy user with some proper data information that will be visible in the form. After some duration, if the application is having user's and now admin don't need sample data or dummy profile anymore, then they have the option to enable-disable sample data. If you are using sample data for dummy user, someday admin wants to edit those data, Editing single data at a time is a tedious task. So we are having a functionality of Bulk edit of sample data. As we have Block user functionality that will block the user. Sometimes they need to be UnBlock so admin will have the list of Blocked user and admin can easily UnBlock the Blocked User. CupidLove Family is the perfect solution for your dating business or your client dating business as an agency or freelancer. 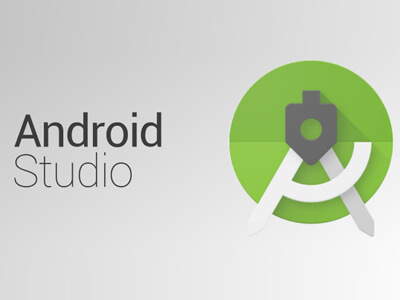 It almost took us nine months to launch Android native application and Web Application after successfully launching the iOS native mobile app and HTML5 template. Our creativity, curiosity, and confidence will speak our words in Cupid Love coding which saves 1500 hours of your development. From design perspective you can make a mark by giving remarkable paradigm shift to the user interface from normal to a stunning one. Let your creativity, intuition, and perfectionism speak by using CupidLove Design (AppUi Kit, and Website PSD). Cupid love is intuitive, practical and can empathize with a multitude range of people across the globe—the complete package, no compromises with Demos available in English, French, and RTL.